Skin Within is Mandurah’s leading skin clinic. Our two therapists work with the internal structures and functions of the skin and don’t just work topically. 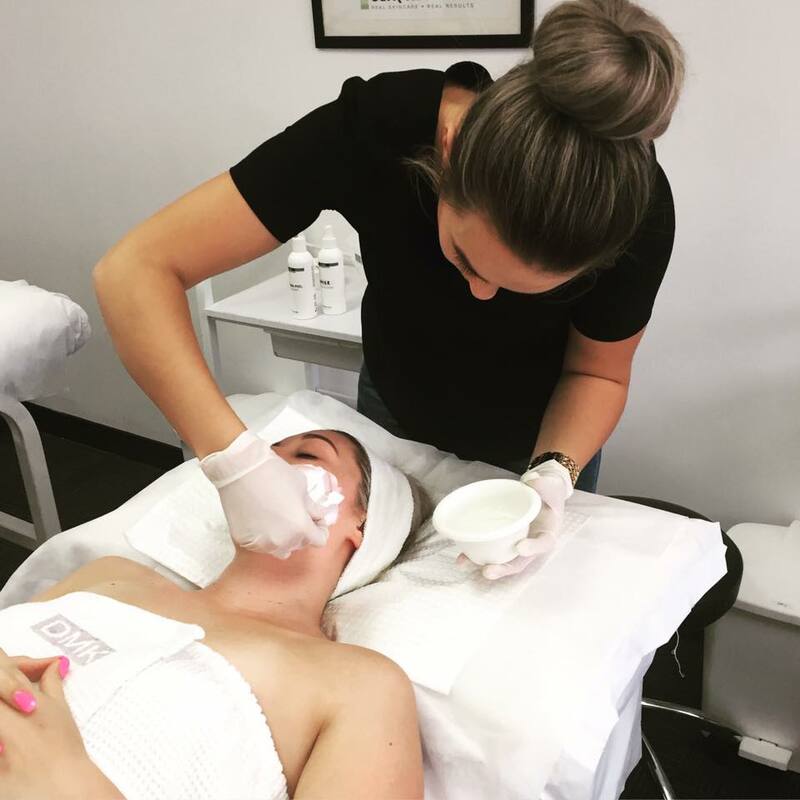 We create confidence from within by offering treatments and home care prescriptives, using our unique skin care range DMK (Danne Montague King). At Skin Within, we understand that everyone’s skin needs are different. That’s why we listen and work closely with each individual client to tailor a treatment plan that addresses your concerns and ensures your skin goals are achieved. If you have severe problematic skin or just want to maintain your skin health, we are here to help. We love real results and can’t wait to help you create confidence from within.